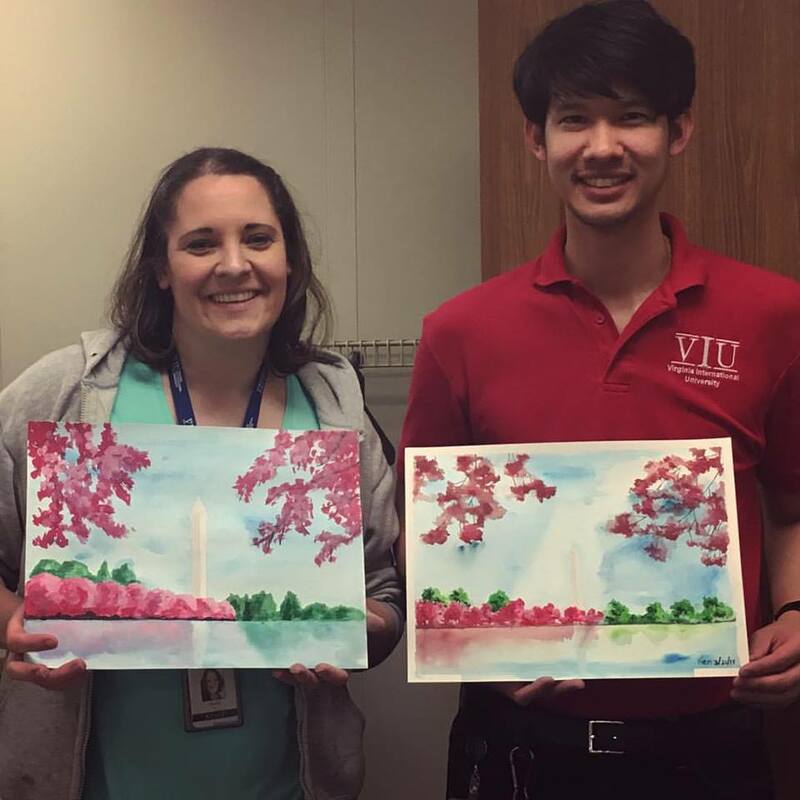 The Fun Bunch hosted a Paint Night in March where our very own Ken Kidmungtangdee gave instruction on how to do watercolor painting. This was a great activity where people got to have a little fun while learning a new skill and, for some, pick up a new hobby. Last year, we also had an event where we learned how to make paper lanterns. With so many talented people at VIU, we’d love to incorporate more activities where people can share their own talents! If you have any skills or talents that you would like to share with your colleagues, please let the Fun Bunch know so we can coordinate an event. You can email fb@viu.edu or see Christina DiCicco with your ideas! « Potato Sack Championship Results!